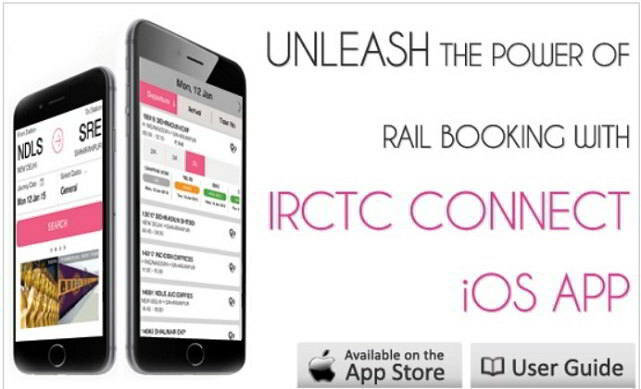 IRCTC App for iPhone: Book train tickets from iPhone, iPad and iPod Touch devices using official IRCTC iPhone App. 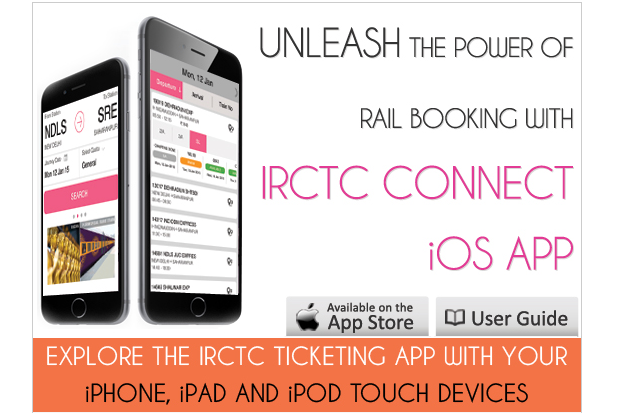 Download IRCTC App iPhone download, iPad and iPod. Indian Railway Catering and Tourism Corporation Limited[IRCTC] holds the rights to distribute train tickets in India. 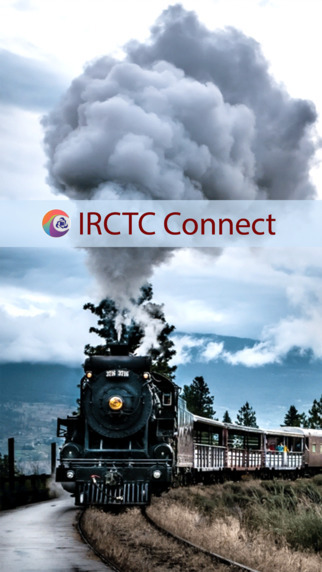 After releasing Android, Windows and BlackBerry phone IRCTC Connect app, IRCTC App for iPhone, iPad and iPod touch is now official. The trends clearly suggest that more and more people are moving to a smartphone to do the stuff directly. 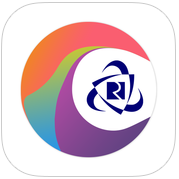 While the IRCTC website is accessible from iPhone browser, there is better flexibility and convenience people have observed using the apps. Just like that people have demanded the Indian Railways app which allows them to book train tickets easily. 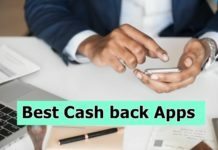 The IRCTC app was in demand since a long time and finally, the Railway Ministry has realized and under Suresh Prabhu, the app is now officially available. Although the app is new, it still requires major improvements and features added, which I think will be coming up in few weeks of time. With the availability of IRCTC app for iPhone, iPad and other iOS devices you can book rail tickets directly online from your phone. Using this app you can log in to existing users, manage or book tickets and upcoming journey alerts. With touchscreen phones, you can easily swipe, shuffle, Select and Book trains ticketson the go. The current version is v1.0.2 which includes bug fixes and UI enhancements. It will run on all iOS 7 and higher devices, so it’s compatible with iPhone 8, iPhone 7, iPhone 7 Plus, iPhone 6S, iPhone 6S Plus, iPhone 6, iPhone 6 Plus, iPhone 5S, 5C, 5, 4S, Apple iPad, iPad Mini, iPad Mini 2, iPad Mini 3, iPad Air, iPad Air 2 and iPod Touch [5th generation].